This is a new category for us. If our animal lovers know of any new legislation being brought up in Frankfort that we should share with our readers, please send that information to us so we can post it here. 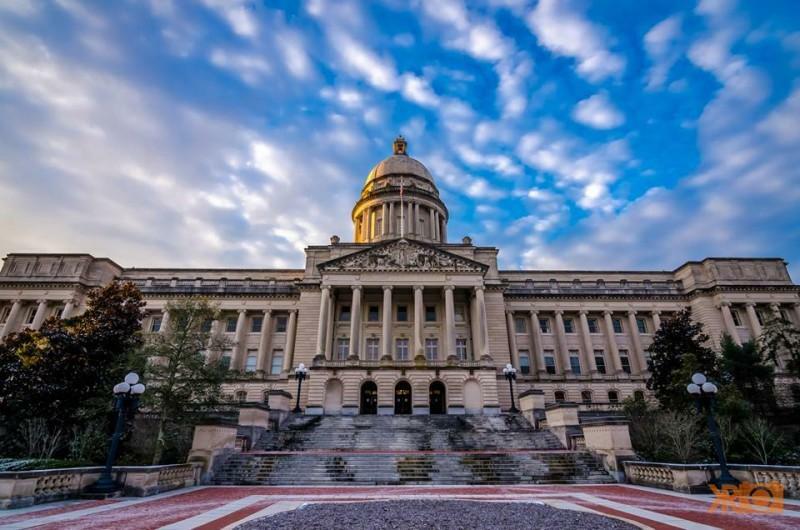 This includes animal welfare laws, bills in the senate and house, as well as groups on their way to Frankfort to protest present situations. You can send us a link to any house or congressional bills by emailing them to info@shamrockpets.com or you can write a brief article and send it to us at the postal box address listed at the bottom of this page. All articles submitted are subject to acceptance at the discretion of Shamrock’s Board of Directors. Shamrock is an all-volunteer organization and we do not pay for any articles that are submitted for posting on our website. All submissions must contain your full name (which will be published) and contact information (which will not be published). A disclaimer will be added that any opinions offered are those of the author and not those of Shamrock Pet Foundation.